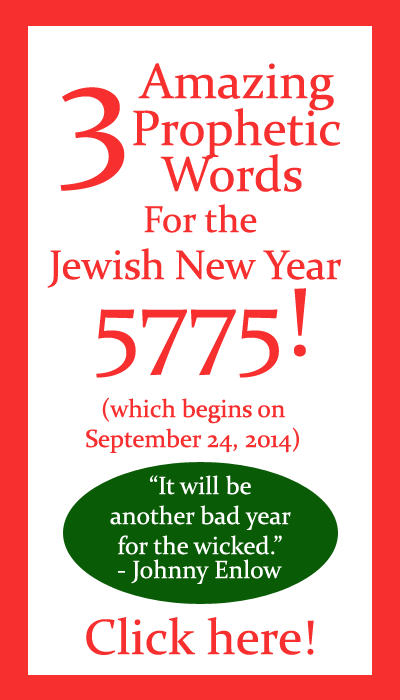 3 Amazing Prophetic Words For the Jewish New Year 5775! Happy New Year! The Jewish New Year, that is–the new year on God’s calendar. Tonight at sundown marks the beginning of Rosh Hashanah, the Jewish New Year that ushers in the year 5775 on the Hebrew calendar. Why does the Jewish New Year matter to Christians? Because God still works in times and seasons based on the original calendar He laid out in the Bible for His covenant people, the Israelites. As Christians, we have been grafted into His covenant (Romans 10-11), and we get all the same blessings and benefits He gave (and still gives to) the Jews! 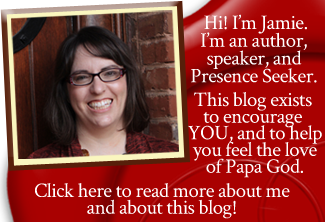 So why should you be excited about this Jewish New Year 5775? Because it represents a new beginning and the start of a new season for YOU! When God’s calendar shows a new season, He does a new thing. Of course, He’s never limited to doing new things according to any calendar; He is never limited by anything! But He does work seasonally, and the start of the new year means that God is ready to do a new thing in your life. What new thing is God ready to do in your life? Love to all of you precious friends and readers! Happy New Year in the Spirit realm!